If you’re interested in exploring employment opportunities with some of Canada’s top retailers, check out the job postings. 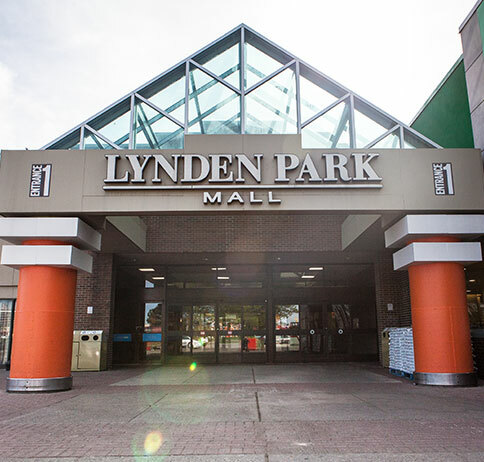 Many of our retailers are looking for full-time, part-time and seasonal staff for the Lynden Park Mall location. Part-Time Sales Associate at Quilts Etc. Searching for part time receptionist. Reliable, dependable, able to work well with co-workers and others. Position begins as soon as possible. Apply in store or by e-mail.